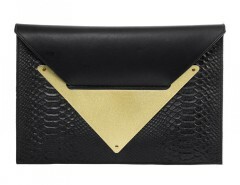 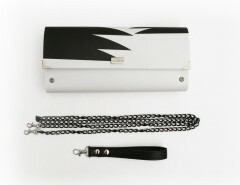 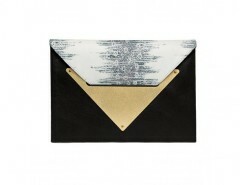 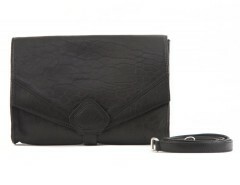 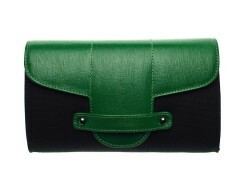 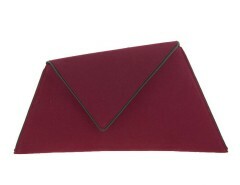 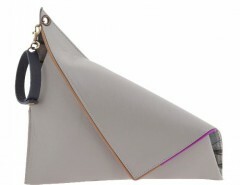 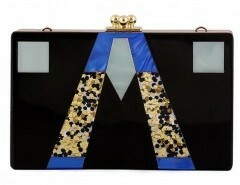 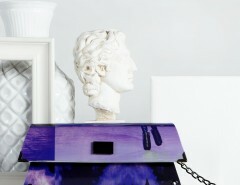 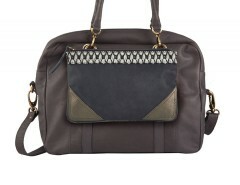 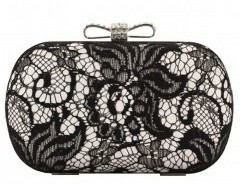 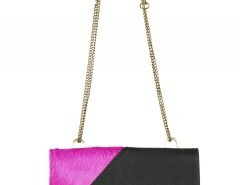 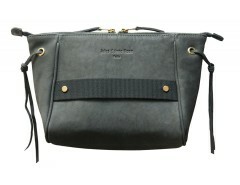 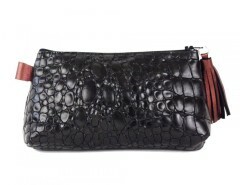 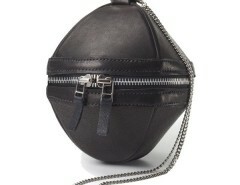 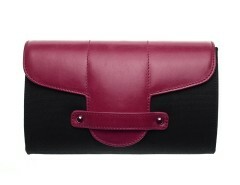 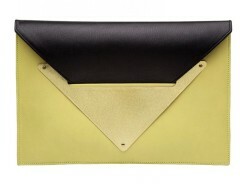 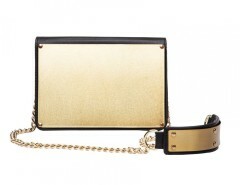 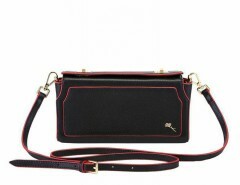 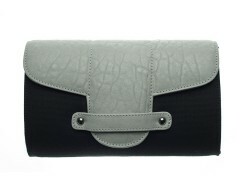 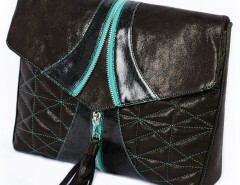 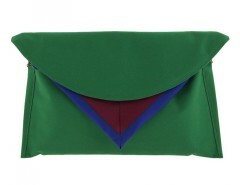 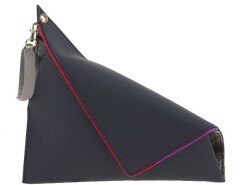 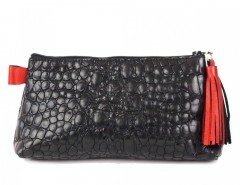 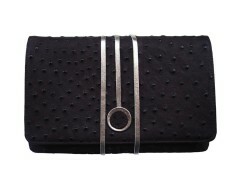 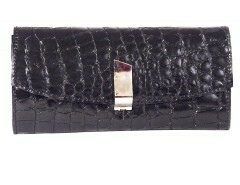 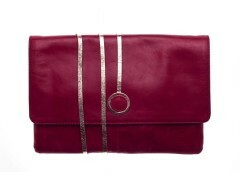 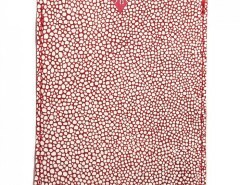 Clutch – New York – Black Black and purple clutch New York is a homage to David Bowie..graphic and off-key! 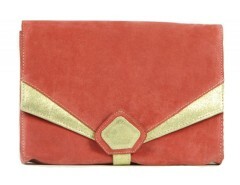 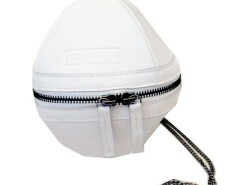 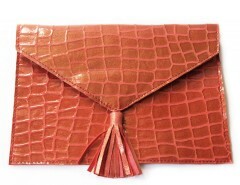 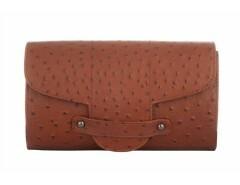 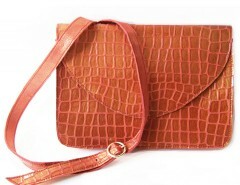 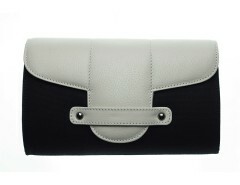 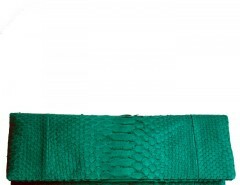 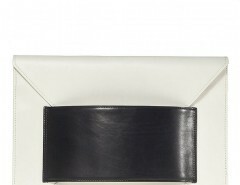 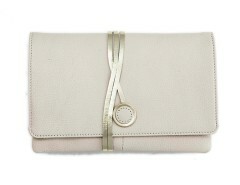 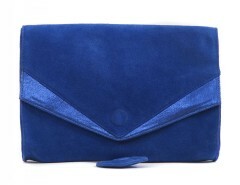 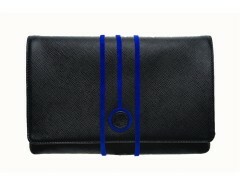 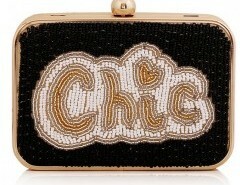 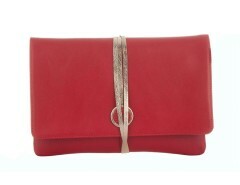 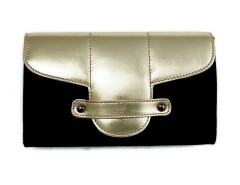 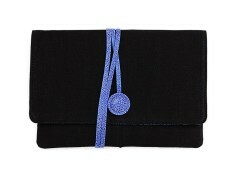 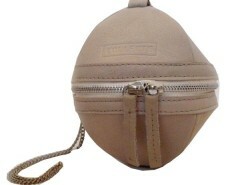 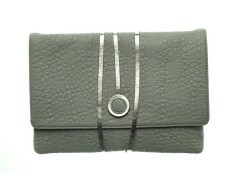 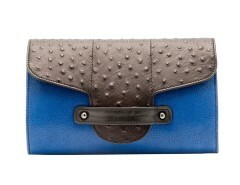 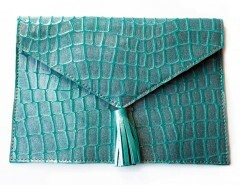 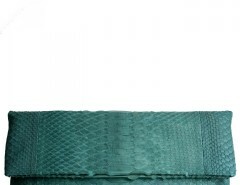 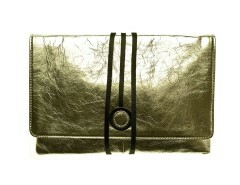 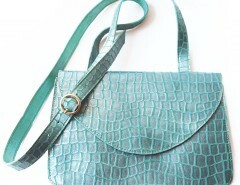 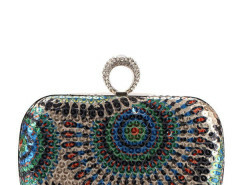 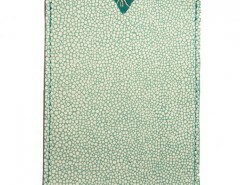 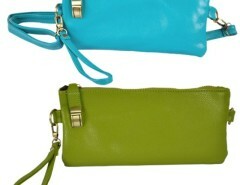 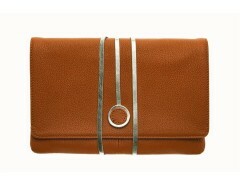 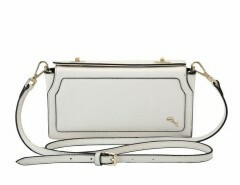 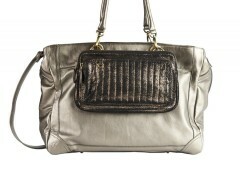 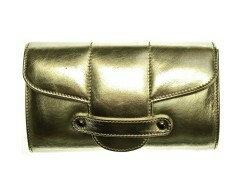 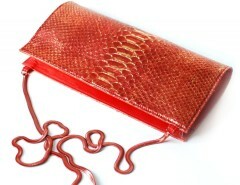 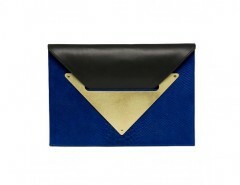 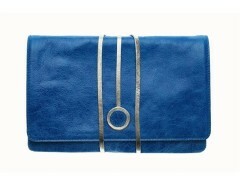 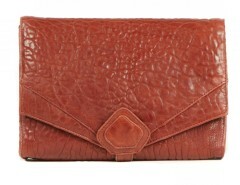 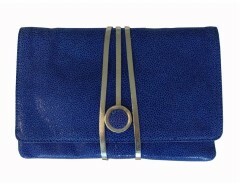 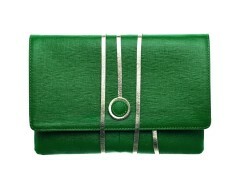 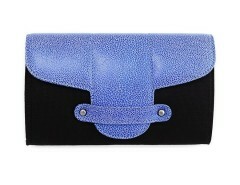 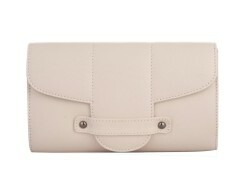 Creamy “Creamy” clutch in blue undressed leather and iridescent leather, lined with cotton. 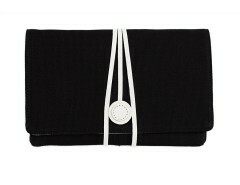 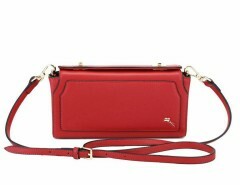 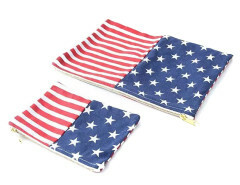 It closes thanks to a magnetic flap.